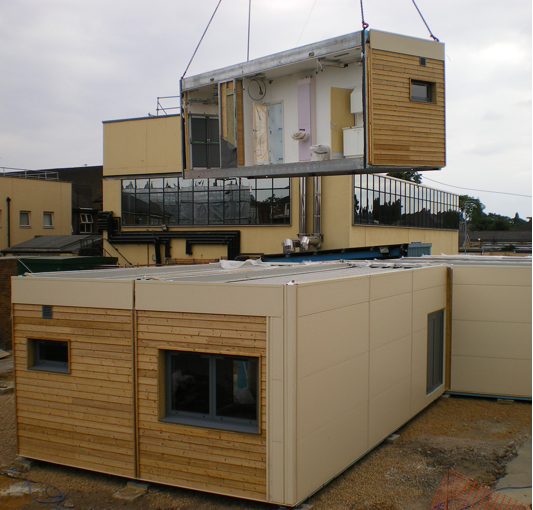 Modular construction is fast becoming the talk of the town. This practice is being used for high-rise buildings, hospitals, hotels and even school dormitories around the world. 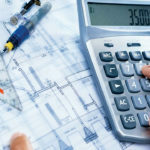 Although modular used to suffer from minor image problems, 99 percent of engineers, 98 percent of top building contractors and 98 percent of architects use this type of building methods. 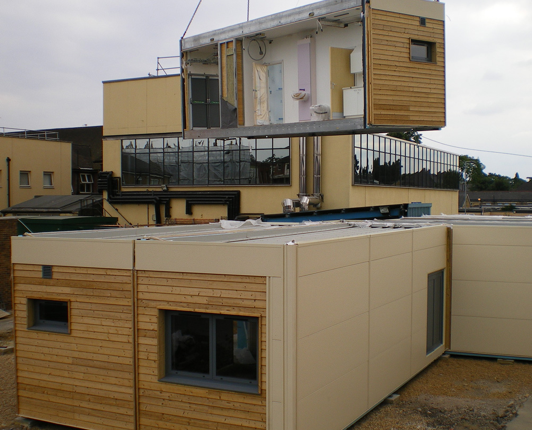 What exactly is modular construction and why is it becoming such a popular construction practice? Modular construction is the process of constructing a building with factory-produced pre-engineered components to be delivered to a site and then assembled as an entire structure or as large components. 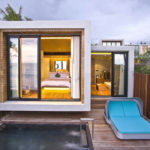 There are several reasons modular construction is used in many Phuket new constructions. Requires lesser time to build. Using the modular method, both the foundation and other parts of a building can be built at the same time. This is because factory-based pre-fabrication speeds up the construction process, saving Phuket construction firms an average of 20 to 30 percent of time. Offers quicker ROI. A shorter turnaround time for local construction companies means getting their profit sooner. With modular construction, the building process only takes almost half the time. This means that property developers will be able to rent out their units and generate income immediately. Increases savings. The modular style of construction used by top building construction companies nowadays can actually cut total costs by 20 to 30 percent. This is mainly due to the fact that new constructions take a shorter time to be completed. Aside from that, labor costs are lesser, since prefab constructions uses more factory workers to create the premade components and less tradesmen like carpenters and plumbers. 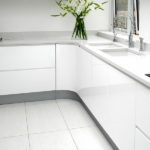 Provides solutions to difficult sites. Constructing a building using typical methods can take several years to complete. On the other hand, modular indoor construction and quick onsite turnaround, makes this method a great choice for construction management projects. Lessens pollution and waste. Fewer trucks are used to transport the modular components, which means less air and noise pollution. Aside from that, modular construction materials can be recycled, since they were not exposed to outside elements. To make the construction of your new home or commercial building fast and easy, consider using modular construction practices.